Stefan Bringezu is Director at the Wuppertal Institute, heading the Research Group on Material Flows and Resource Management, and Professor for Sustainable Resource Management at the Center for Environmental Systems Research (CESR) at the University of Kassel where he also co-chairs the Sustainable Resources Futures group. Biologist by training, PhD in ecosystems analysis. 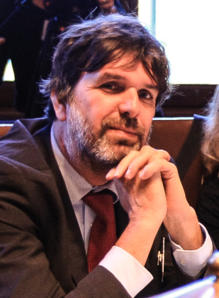 He has worked on chemicals assessment, supply systems and environ­mental planning; lectured at several universities, initiated scientific networks (ConAccount, cofounder of ISIE), and pioneered on methods such as MFA and derived indicators; member of various advisory boards, Member of the International Resource Panel (co-chair working group land and soil); his main subject is analysis of socio-industrial metabolism and related land use and the instruments to sustain resource supply, use and waste management. S. Bringezu, R. Bleischwitz (contr. Eds.) (2009): Sustainable Resource Management –Global Trends, Visions and Policies. Greenleaf Publishers, Sheffield. 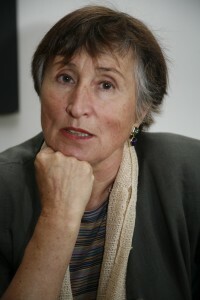 Marina Fischer-Kowalski founded and was long-term director of the Institute of Social Ecology in Vienna, where she teaches as professor of the Alpen Adria University. Her background is in sociology (Ph.D. at Vienna University). She has taught at Griffith (Australia), Roskilde (Denmark), Yale University (USA) and the Universidad Federal de Rio de Janeiro (Brazil). She was president of the International Society of Industrial Ecology, and currently she is President of the International Society for Ecological Economics. As expert member of UNEP’s International Resource Panel, she became lead author to its publication, Decoupling resource use and environmental impacts from economic growth (2011). She is interested in social metabolism across history, on global, national and local scales, and investigates how it relates to social dynamics (quality of life, equity, division and quality of labour, time use) and to environmental change. She works on transitions in complex systems and engages in transdisciplinary sustainability research. She has published about 300 articles, and her most recent books are Socioecological transitions and global change: trajectories of social metabolism and land use. Cheltenham: Elgar (2007) and Ester Boserup’s Legacy on Sustainability. Springer (2014). Conference presentation title: The social metabolism in the Anthropocene: modes of subsistence, population size, and human impact on Earth. Thomas E Graedel is the Director of the Center for Industrial Ecology and Clifton R. Musser Professor of Industrial Ecology at the School of Forestry & Environmental Studies at Yale University. His research is centered on developing and enhancing industrial ecology, the organizing framework for the study of the interactions of the modern technological society with the environment. 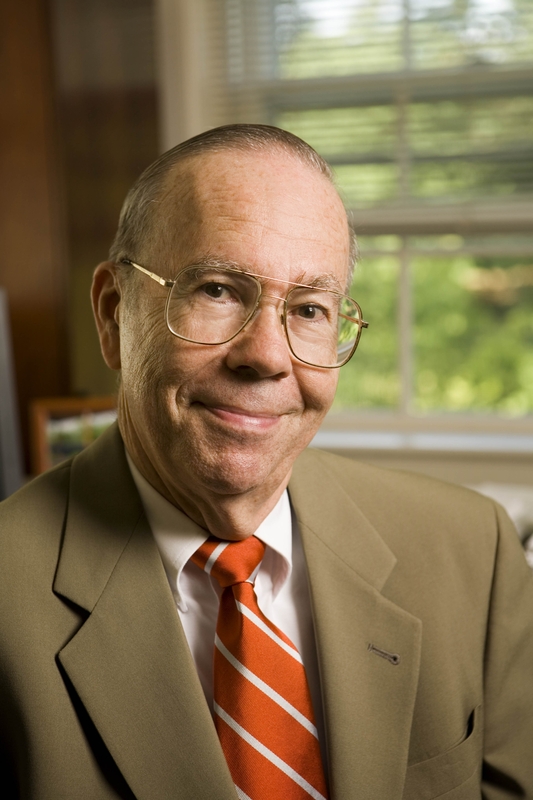 His textbook, Industrial Ecology, cowritten with B R Allenby of AT&T, was the first book in the field. His current interests include studies of the flows of materials within the industrial ecosystem and the development of analytical tools to assess the environmental characteristics of products, processes, the service industry, and urban infrastructures. 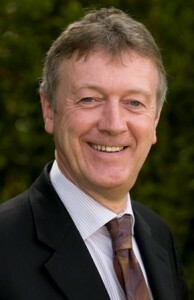 Peter Laybourn is the founder of International Synergies. He graduated with a degree in Economics and Ecology from the University of Southampton and spent 18 years in the aerospace manufacturing industry as contracts and commercial manager at GEC Marconi, Smiths Industries and Meggitt Aviation & Marine. He also worked as sustainability consultant of Shell Exploration and Production, before completing a second degree in Environmental Management. He established the Business Council for Sustainable Development-UK in 2002 and held the position of Deputy Chief Executive for four years before leaving to establish International Synergies. Peter was inspired to create the company’s flagship project, the National Industrial Symbiosis Programme (NISP) after learning of the By-Product Synergy programs operating in the Gulf of Mexico in 1999 run by the US Business Council for Sustainable Development. Peter is the driving force behind International Synergies, and works tirelessly to advocate the benefits of industrial ecology and symbiosis around the world and is a retained expert witness on a number of European Panels and most recently initiated the formation of the European Industrial Symbiosis Association (EUR-ISA) which aims to accelerate the wide-scale implementation of industrial symbiosis across Europe. 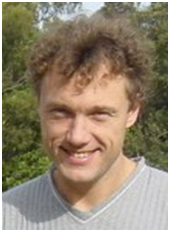 Manfred Lenzen is Professor of Sustainability Research with the ISA group in the School of Physics at the University of Sydney. He has a PhD in Nuclear Physics and 15 years of experience in renewable energy technologies, life-cycle assessment, and carbon footprinting. His current research interests revolve around the application of input-output analysis to global environmental problems. To this end he has recently published an article about international trade driving global species threats in the journal Nature. He currently leads two research initiatives aimed at developing a collaborative research platform to building large-scale physically-extended global multi-region input-output frameworks, employing advanced computation and a cloud environment. He is Associate Editor for the Journal of Industrial Ecology, and is the Editor-in-Chief of the journal Economic Systems Research. Nagoya University, Japan. He completed his Doctor of Engineering degree at Kyushu University in 2000 and has supervised many PhD and masters students. Material stock and flow analysis and its related topics have been his main research interests for over twenty years. 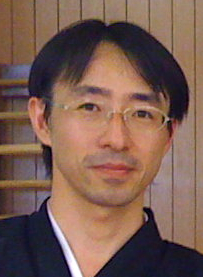 Professor Tanikawa has authored many scientific publications. Arnold Tukker is the Professor of Industrial Ecology and Director of the Institute of Environmental Sciences (CML) at Leiden University for 70% of his time. Until 1 October 2013 he was business line manager in Societal Innovation and Economy at TNO, a large not-for-profit research organisation in the Netherlands, where he retains a 30% position as senior researcher. He is also a part time professor of Sustainable Innovation at NTNU, Trondheim, Norway. Arnold has set up prominent EU projects in the field of sustainable product design (SusProNet) and sustainable consumption and production (SCORE!) and was core member of the €10 million Dutch Knowledge Network on Sustainable System Innovations. He currently co-ordinates a string of major programs of some €15 million with some 20 key European research institutes in the field of resource efficiency, including constructing the world’s most ambitious and detailed global energy/resource/economic input-output databases and models (EXIOBASE). 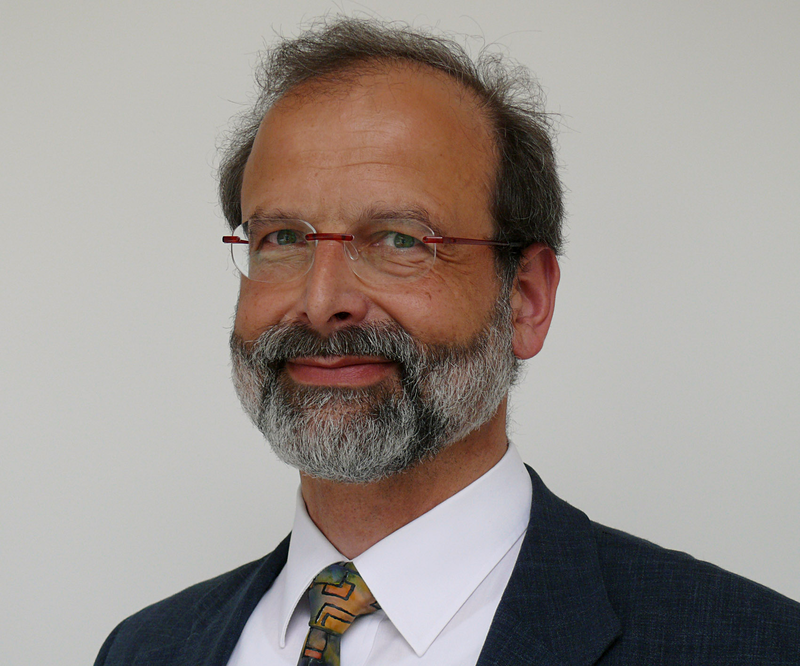 He has authored 6 books, 47 refereed papers and 7 special issues on sustainability research. He has been engaged with the work of the UN on the Green Economy Initiative, the Resource Panel, the Ten Year Framework of Programs on Sustainable Consumption and Production, and Sustainable Development Goals. Conference presentation title: The carbon, water, land and material footprint of nations.